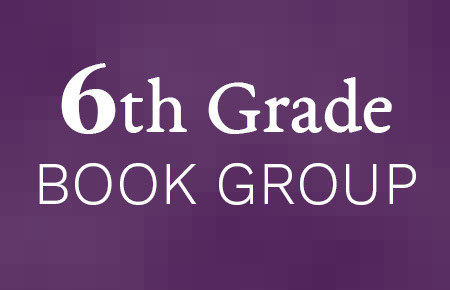 The 6th Grade Book is: The Dragonet Prophecy by Tui T. Sutherland. Join this once-monthly book group for a lively book discussion and a yummy snack of bagels & cream cheese. Book group members should read all of the book prior to the group meeting. Sign up for a book group, and we will request for you a copy of the book we will be discussing. New members are welcome ~ spaces are limited in some groups. Please call the Children's Room at 978-456-2381 for more information and to pre-register.